Manage all your forms and surveys in one spot. 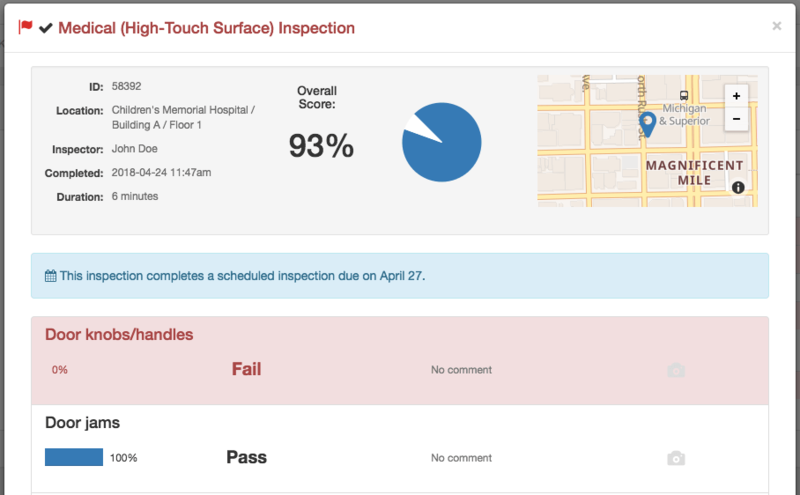 Whether you’re reviewing construction, inspecting equipment, or reporting safety hazards, OrangeQC lets you manage and access your forms in one place. We simplify the entire inspection data collection process. Keep your eye on conditions. Track the condition of building exteriors, bridges, roadways and more so you know as soon as repairs and maintenance are needed. 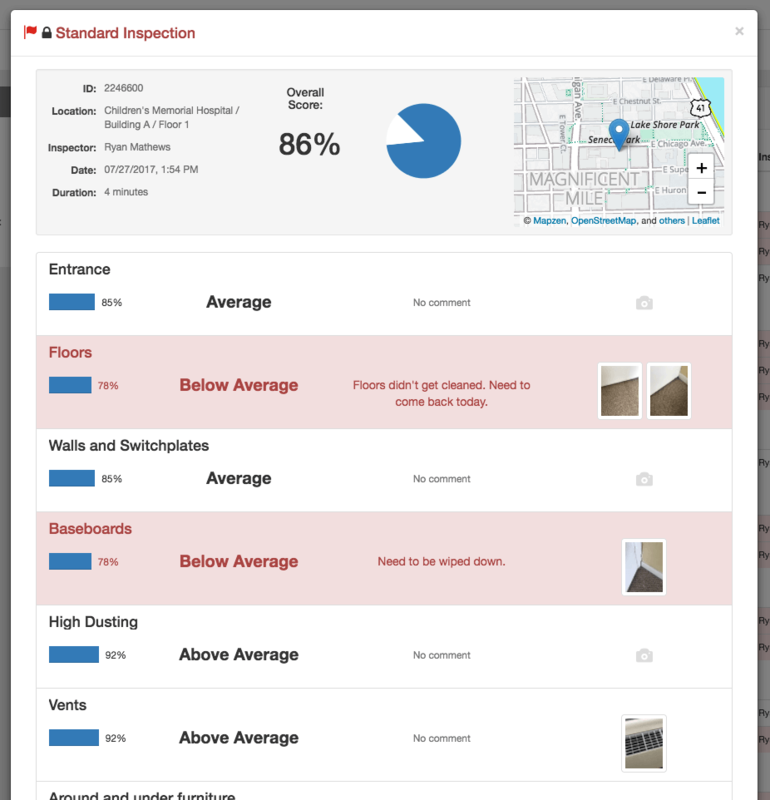 Photos and GPS tracking with inspections helps you know exactly what and where any issues are. Stop wasting time on reports. We do the data-crunching for you. No more copying photos into documents. No more time and money lost compiling reports—instead, we automatically put reports together for you to download. And those reports help reveal ways to boost productivity and efficiency. 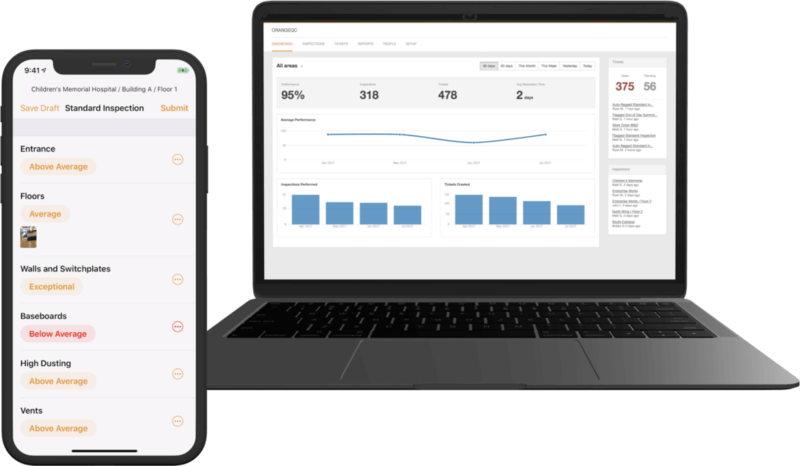 OrangeQC is the cleanest, simplest, and most efficient tool I've ever used to communicate accurate and timely decision-making data to my clients. It provides a far better service to my clients than any professional report, letter, or phone call could ever consistently achieve.